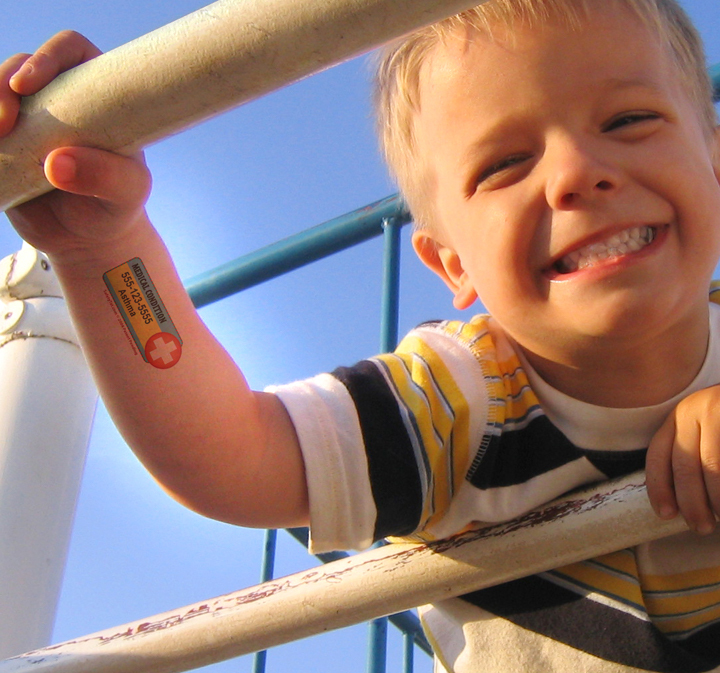 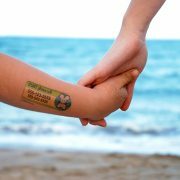 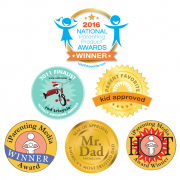 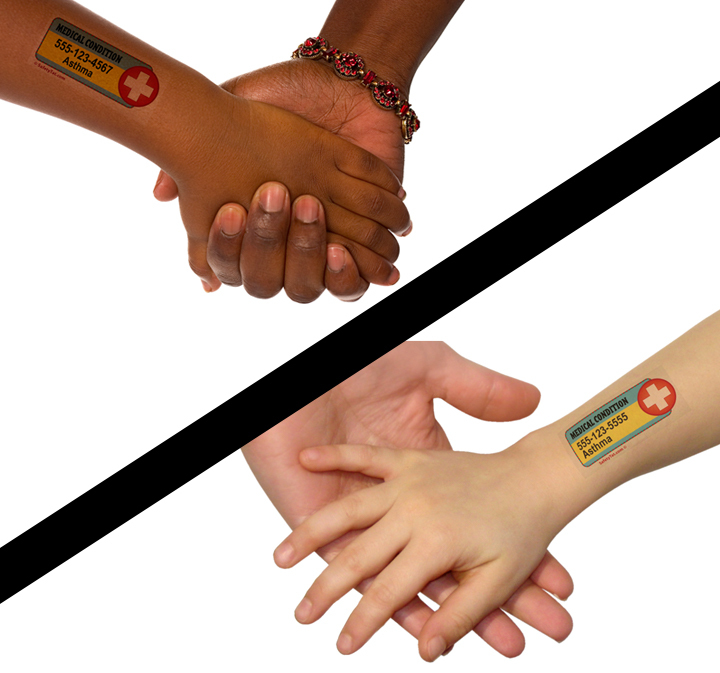 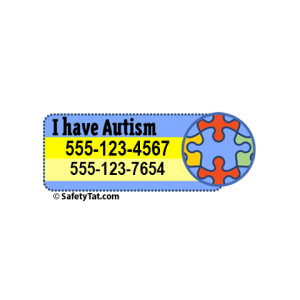 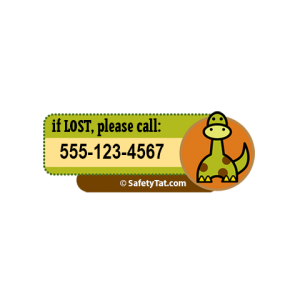 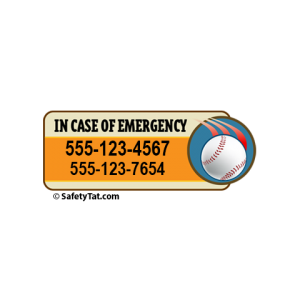 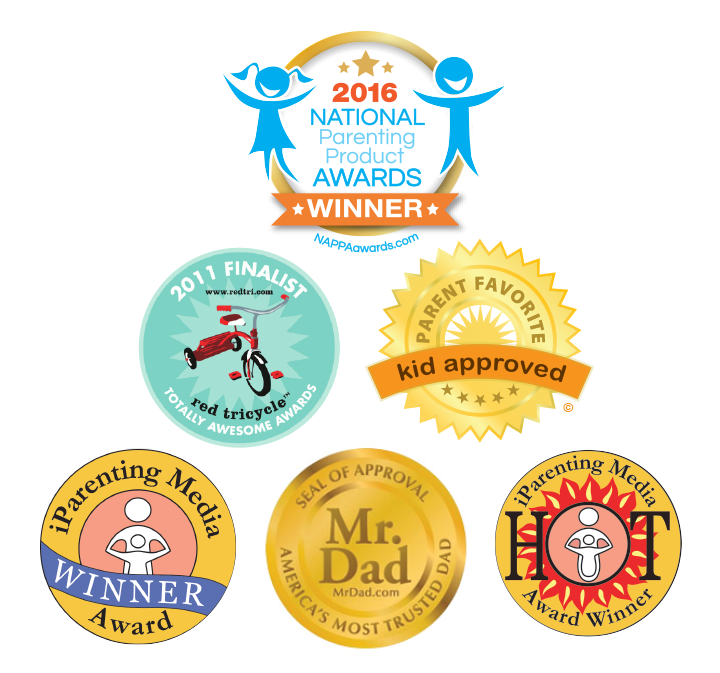 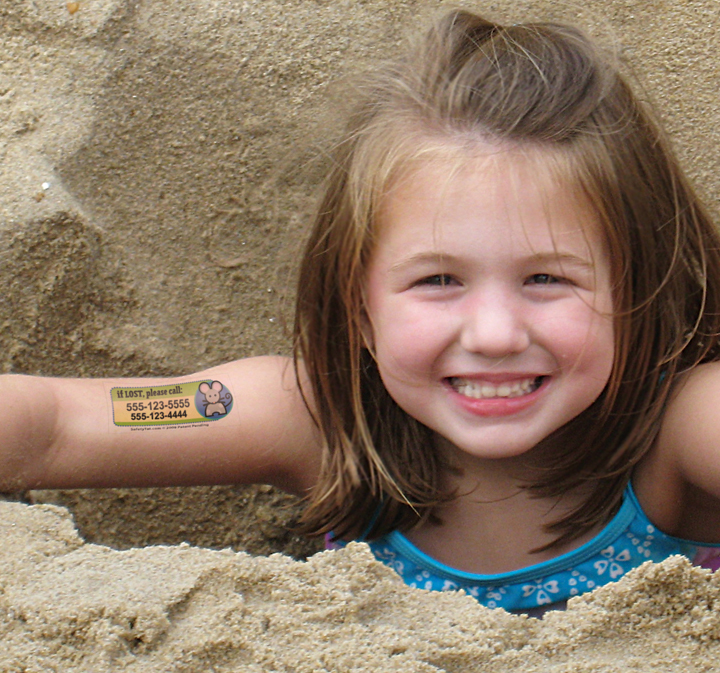 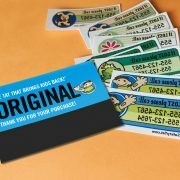 Customize our favorite little Tat with your mobile numbers or special alerts for your child. 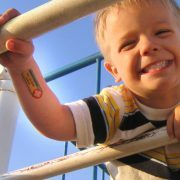 Just remember, as an advised safety precaution, not to use your child’s name on his/her tattoo. 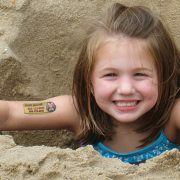 Tat has been extra good this year as Santa’s helper. 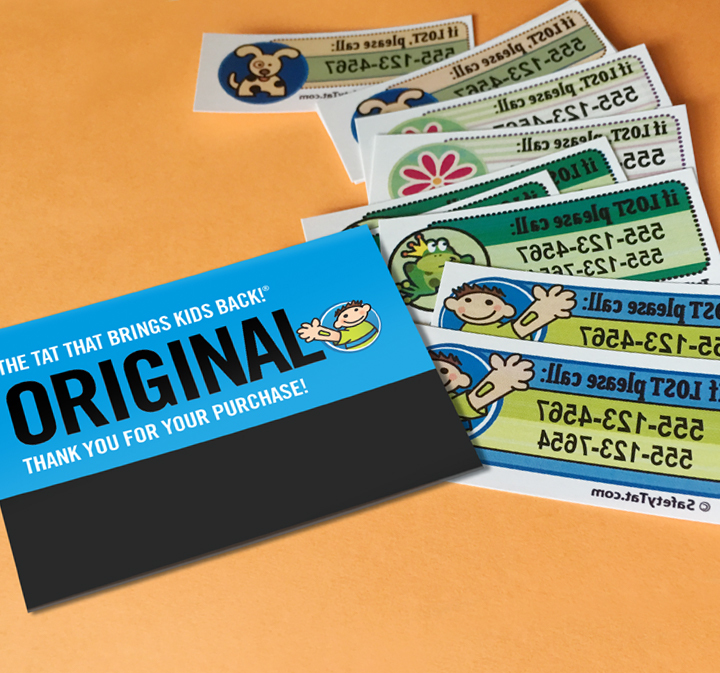 Act fast, this design — and Tat’s good behavior — is only available through December.